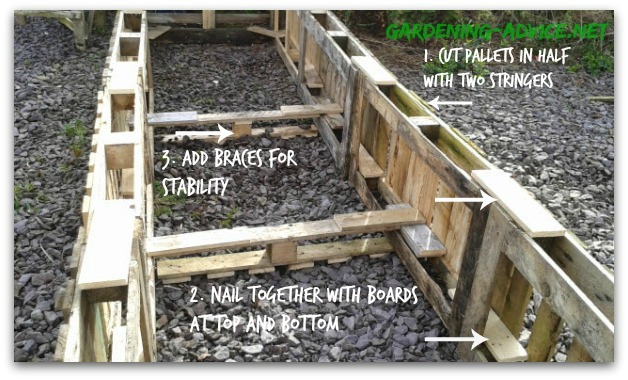 Here is a step by step guide on building raised garden beds from old pallets. 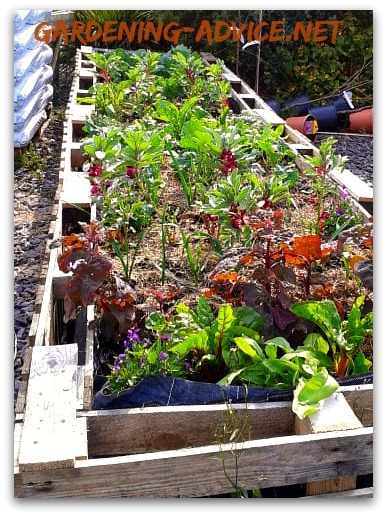 We use this way of building raised beds a lot in our garden because it is as good as free and quick to build. It is easy and simple to do. Anyone who can handle a hammer and a saw can build one of these in no time! These beds are surprisingly durable. Some of ours are at least 4 years old and are still as good as on day one! Cover them with hoops and some floating row covers like these and you will have a raised bed producing vegetables for you for most of the year. 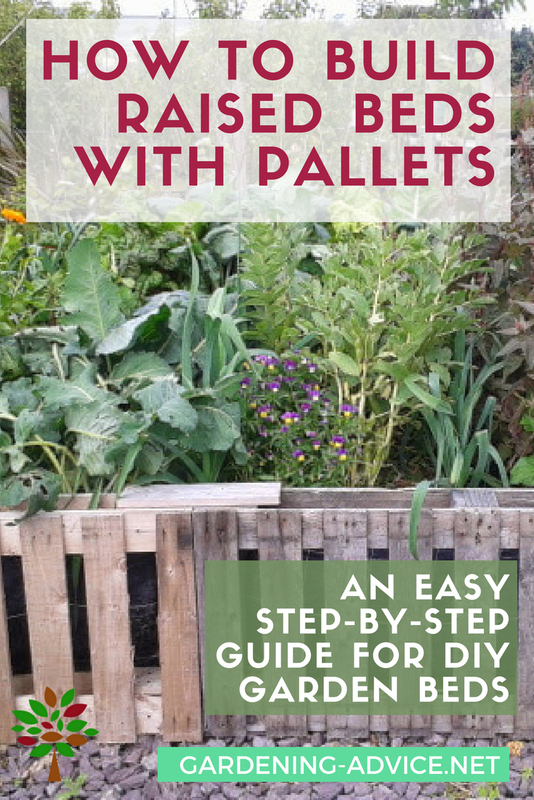 You can get used pallets from builders providers or garden centres. Make sure to get untreated pallets. There is a code on the side which will tell you if the wood has been treated with toxic chemicals. In Europe they are generally untreated but of course they could also be imported from other countries. 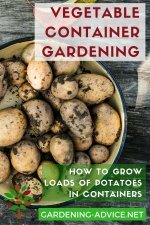 So be careful with your choice of pallets for your vegetable beds! 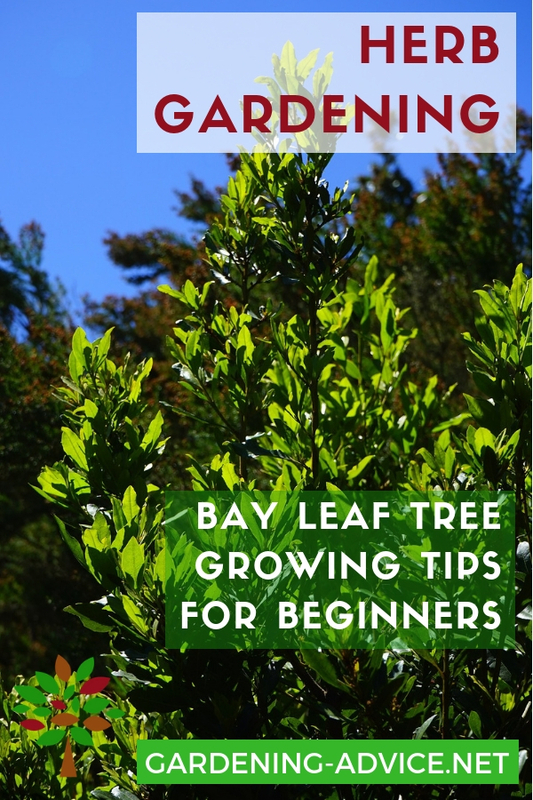 You can grab this step-by-step tutorial as a free download for future reference. 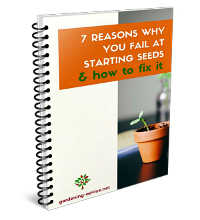 Just enter your email below and we will send the download to your inbox. 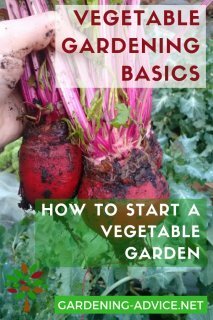 Download this FREE step-by-step tutorial and start building your garden beds! 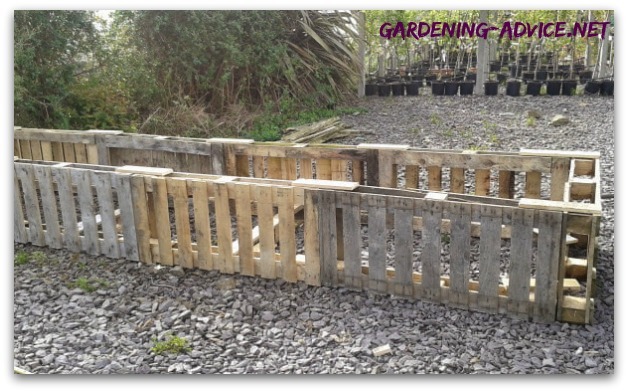 Using the full height of a pallet would require a lot of material for filling the raised bed afterwards. So I recommend that you cut the pallets in half for building raised garden beds. Choose the better side and cut along the middle stringer. Use the side with two stringers for building the bed. From the other side saw off some pieces of top board. You will need them to nail the pallets together. 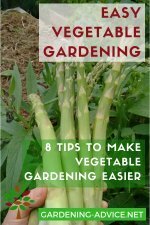 Keep the left over stringer as a brace so the weight of the soil does not push the bed apart in the middle. 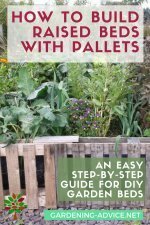 Arrange the pallets where you are going to build the bed. Measure the width and align them accordingly. Use the cut offs to nail the pallets together at the top and bottom. Use the stringer as a brace. Depending on the length of your bed you might need several of them. We used some used landscape fabric to line the bed. Whatever you use should be water-permeable and strong enough not to tear. Use staples to fix it to the pallets. 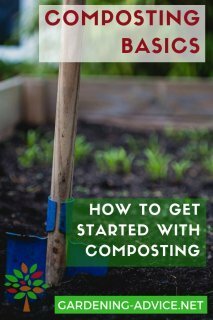 You can fill the bed with a mixture of top soil and compost. 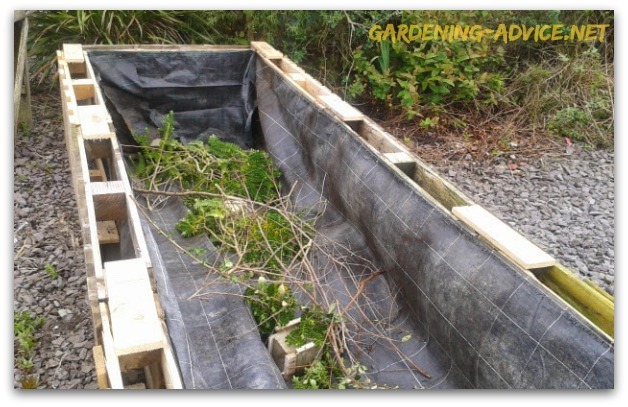 Alternatively, you can turn your raised bed into a hugelkultur style bed. For this just add some branches or untreated wood at the bottom. 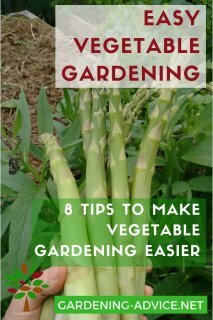 This will act like a sponge for water and nutrients for the plants. Cover the wood with soil. We turned our raised beds into hotbeds with a mixture of horse manure and waste hay covered with a layer of organic bagged potting soil.